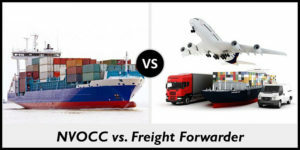 Non Vessel Operating Common Carrier (NVOCC): A company that provides the exact same services as an ocean carrier, but which does not own or run a vessel. 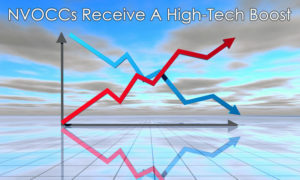 NVOCCs generally serve as consolidators, accepting little deliveries (LCL) and consolidating them into complete container loads. They likewise consolidate and disperse worldwide containers that come from at or are bound for inland ports. They then function as a carrier, tendering the containers to ocean typical carriers. They are required to file tariffs with the Federal Maritime Commission and go through the same laws and statutes that apply to main typical providers.